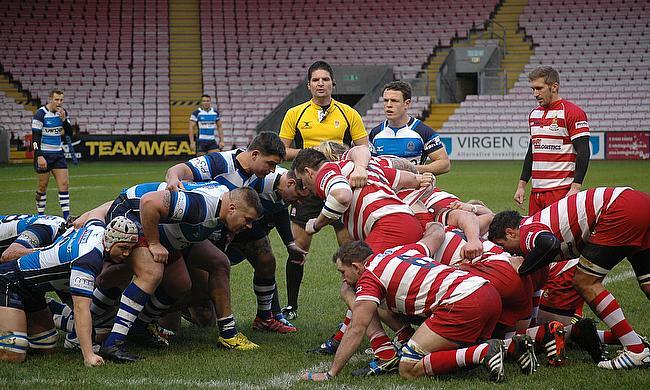 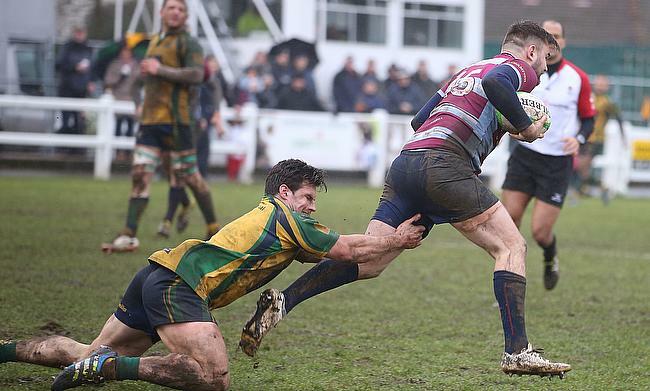 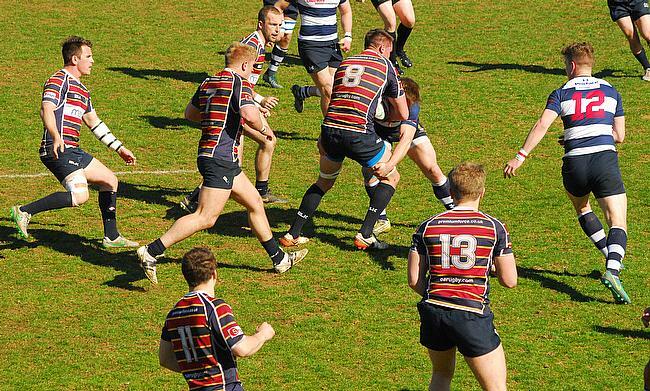 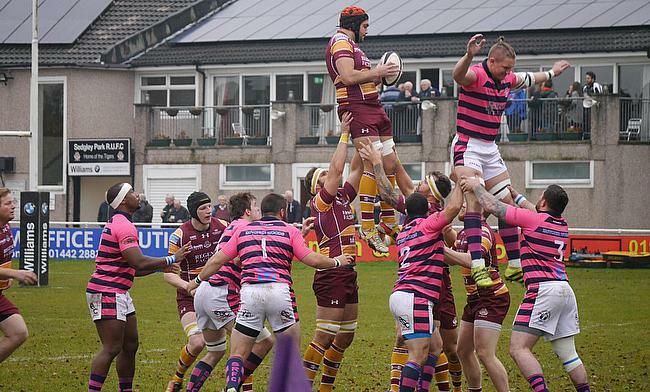 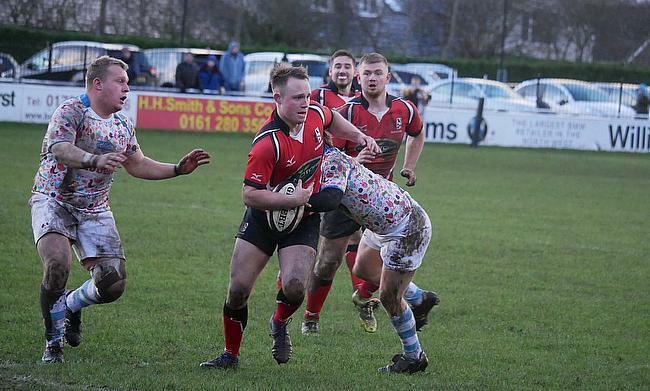 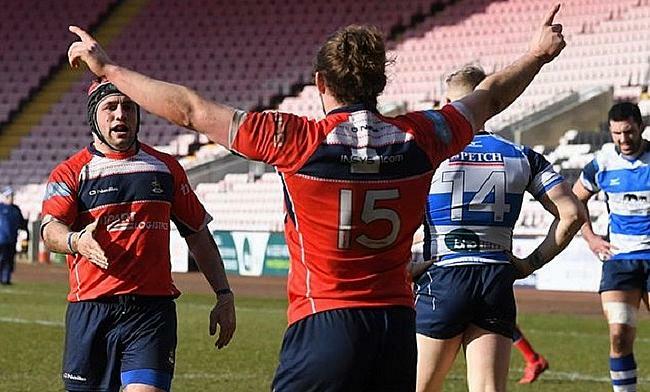 There was no shortage of drama in the first round of rearranged fixtures in the National Leagues as both National One and National Two North delivered some intriguing results. 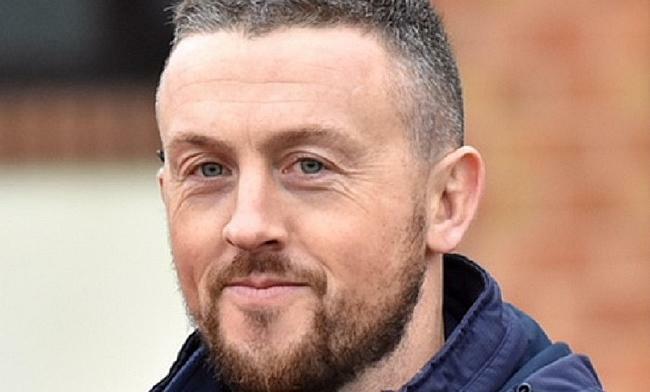 Dom Parsons believes Sheffield can avoid relegation this season if they are able to become more consistent in National Two North. 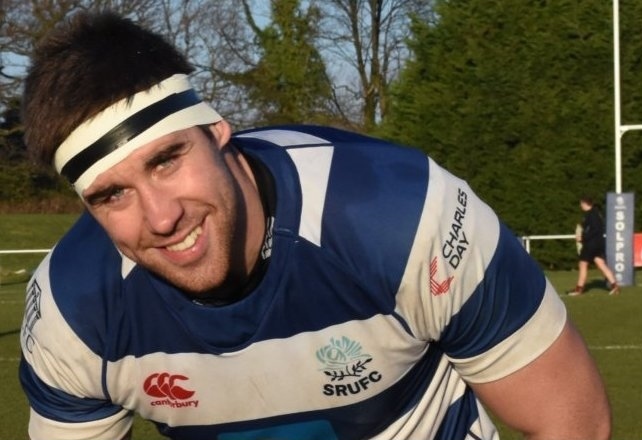 Old Albanian dispatched an injury-hit Bishop’s Stortford to move to within 10 points of safety in National One. 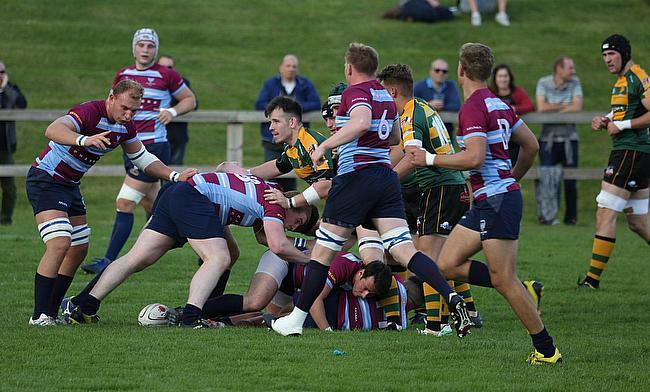 Last Saturday’s results in National Two South delivered a new chapter in this astonishing fight to avoid the drop and this weekend, two sides are waiting to pen the next instalment of this thrilling battle. 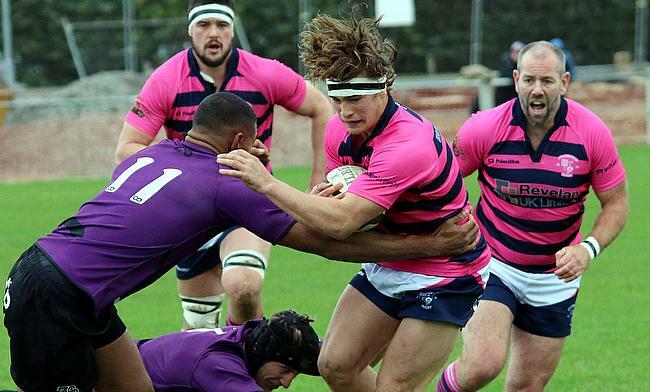 Over the last couple of weeks, the focus in National Two North has switched between the promotion race and the fight for survival, but in Round 23, the spotlight is on both.